My name is Sibylle Staehelin, I was born and raised in Interlaken. Travelling is one of my many passions. I love to see the world, meet new people, get in touch with new religions and cultures and see the beauty of the world. As much as I love travelling, I am always pleased to come back home to Switzerland. Interlaken is my home, the Jungfrau Region my little paradise. With Pure Switzerland a dream has come true. It is my goal to provide our guests not only the classic Swiss excursions, but to be able furthermore to show you the real Switzerland, the original Swiss life away from mass Tourism. I am pleased to introduce our guests to Swiss traditions, customs and to explain the small differences in our culture and mentality. 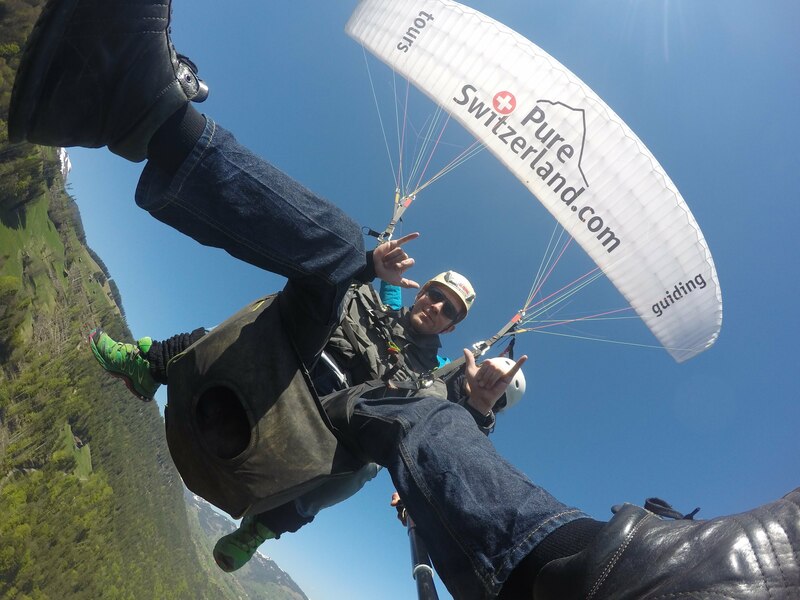 And if you would like to have more action, I invite you for a paragliding tandem flight with me – my second profession and passion.